Better quality of glass and the material used is 304 Stainless Steel which varies the longer time period and of best qualitu. 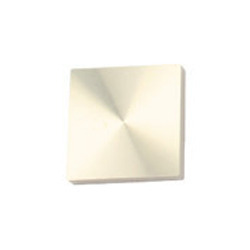 We bring forth for our customers excellent quality array of Square Mirror that are available in many specifications. 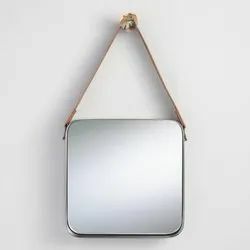 Our respected customers can avail from us a qualitative range of Fancy Square Mirror. The offered range is developed by our efficient professionals in conformity with industrial norms.